Pesto sauce, generally comprising basil, garlic, olive oil, pine nuts, grated hard cheese and salt, originated in Genoa of Northern Italy, but no mention appears in the United States until 1944, when the New York Times reported an imported, canned pesto paste. Soon after, a recipe appeared in Sunset Magazine in 1946, contributed by Angelo Pellegrini. But the sauce did not gain popularity in the United States until the 1980s and 1990s, partly because fresh basil was not sold here until the 1970s. For a time, a mini pesto fever took hold with chefs and home cooks prolifically turning out recipe after recipe, varying the proportions of olive oil, cheese and basil and even changing the herb and nut combinations to such concoctions as parsley and/or mint with pistachios. Today, pesto sauce is considered a classic, but what do most connoisseurs select as its accompanying wine and why? The below team of culinary professionals, including one sommelier, one master sommelier, one wine educator and one master chef, treats us to their visions of the pesto pasta meal. Focus: Structure. With the green flavors from basil and pungency from garlic, selecting a wine that is not too ripe is important. Wine that possesses a natural green character will do very well here: sauvignon blanc from the Loire, albarino from Galicia, arneis from Piemonte. A green characteristic also means that the wine will maintain lively acidity, providing a sense of freshness. Clean and crisp is the key here, as the basil and garlic will make overripe oak-influenced wines very awkward. – Yoon Ha, Sommelier, La Toque Restaurant, Napa CA. Pesto is an interesting dish to pair wine with because it’s rich but not creamy. Many people might try to pair it with chardonnay but it just doesn’t align itself with the herbaceousness of the dish. Sauvignon blancs that have more of the grassy and grapefruit flavors can, however, be pesto’s perfect partner. 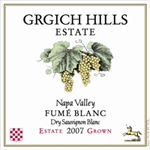 My absolute favorite wine with pesto is 2007 Grgich Hills Estate Napa Valley Fumé Blanc. It’s full bodied, which balances the weight of the rich olive oil and pine nut purée in the pesto, and exudes grassy, grapefruit flavors, pairing wonderfully with the basil flavors in the sauce. – Roxanne Langer, Founder and Wine Educator, WineFUNdamentals, Penryn, CA. Pesto pasta sauce – depends on if tomatoes or cheese is involved; with tomatoes I would do a sagrantino or rosso piceno – Chris Blanchard, Master Sommelier, Chappellet Winery, St. Helena, CA. Editor’s Note: Sagrantino, hailing from the Umbria region of central Italy, is not widely known outside of Italy, due to its tiny production. 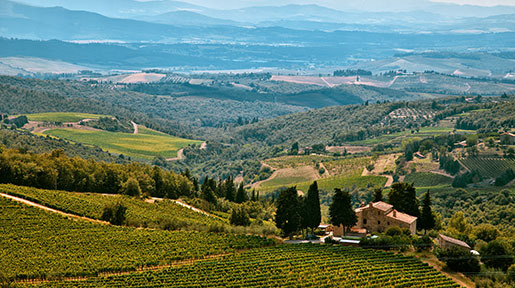 Only about 250 acres are farmed within the village of Montefalco and surrounding areas. The wine’s dark red fruit character and strong tannins will cut the richness of the pesto sauce, while harmonizing with the tomatoes added in Chris Blanchard’s treatment. Rosso piceno is a red blend originating from Marche, on the coast of the Adriatic in Italy. 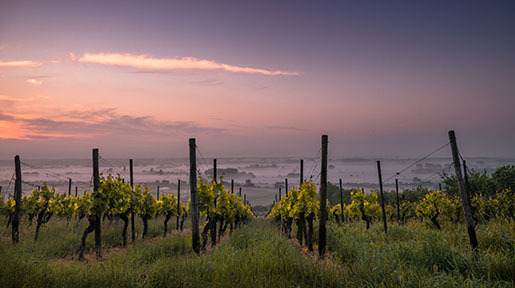 The mélange tends to consist of about 60% sangiovese and various quantities of Marche’s montepulciano, and local grapes passerina and white trebbiano. The wine’s profile has been compared to chianti, known for its affinity to tomato-based pasta sauces and cheese. Pasta is easy but Pesto sauce, a blend of basil, garlic, pine nuts olive oil and cheeses is more difficult. A really fresh pesto has a wonderful bite to it, but I would worry that the herbal notes would clash with a red wine. A white wine has issues if it is too wimpy next to the bold garlic and basil flavors. My best recommendation is a hearty white wine. I am recommending a Vermentino. I have discussed both the Vermentinos of Liguria and Sardinia on Intowine.com. For a specific wine, I would recommend any of the Vermentinos from Argiolas. The basic Vermentino is ubiquitous and sells for around $10 to $15 a bottle. Take it out of the fridge about an hour before serving, pop the cork and let it rise in temperature to just below room temp. 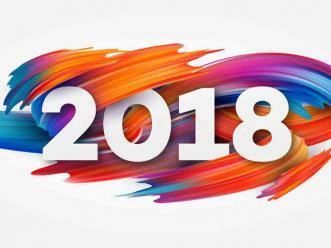 I would look for the most recent vintage I can find; 2007 or maybe a 2006. - Loren Sonkin, IntoWine.com Featured Contributor and the Founder/Winemaker at Sonkin Cellars. Every Spring Julie [Chef Salazar’s wife, Chef Julie Tan] and I, go out to our local nursery to buy and plant the sweet Italian basil plant that will give us such joy in flavors for many months to come. One of the sauces that we make is, of course, pesto for pesto pasta. I think the wine that matches the best for this depends on how you make your sauce. If you use a lot of basil leaves and olive oil and just a little of the pine nuts, garlic and parmigiano-reggiano cheese, then the sauce will take on more of a green herbal element and that would match nicely with a sauvignon blanc from New Zealand or a crisp Hungarian hárslevelű wine. The green herbal notes in the wine will match that of the pesto sauce. On the other hand, if one tends to go heavy on the pine nuts, garlic and cheese, then an unoaked California chardonnay or an Argentine tottontes would add to the rich texture of the sauce while using its acids to cut through some of the existing richness. In my previous article, I discussed the Top 20 Spanish Reds to Try Before You Quit Drinking . This time, the focus is on Spanish whites and light Sherries. What a task! I had to expand the list just to fit in more of the awesome white wines of Spain—there really are too many to choose from! 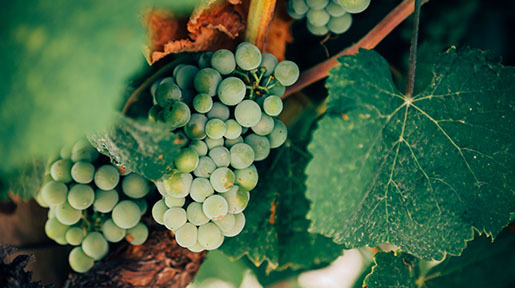 As with the red wines of Spain, the quality of the whites is always increasing. There are more styles of wine than ever being produced (oaked Albariños meant to be aged, unfiltered Sherries released “en rama”), and some of Spain’s top winemakers are bringing the focus to indigenous varieties like Godello and Hondarrabi Zuri. Spain is famous for its Sherry, but with the quality level of these wines and their reasonable price tags (the majority of the wines on my list could be enjoyed during a causal lunch), fortified won’t be the only style buzzed about for long.